Nothing beats the overhead projector for flexibility. Powerpoints may be more visually stimulating, but overheads allow you to easily vary your presentation and physically interact with your content. 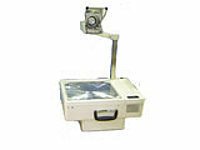 For overhead projector hire call Corporate AV today.